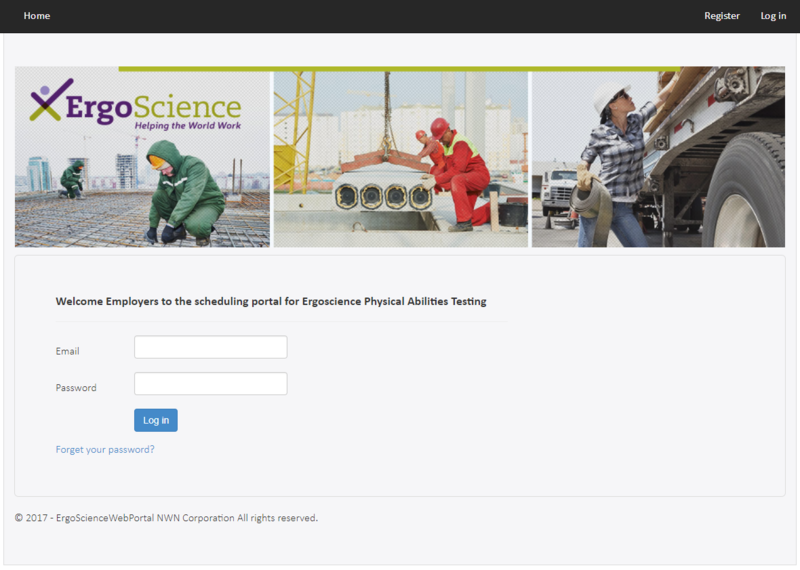 WebPAT is a Physical Abilities Testing software suite which simplifies pre-employment, return-to-work and fitness-for-duty testing for clinicians, employers and job applicants/employees. 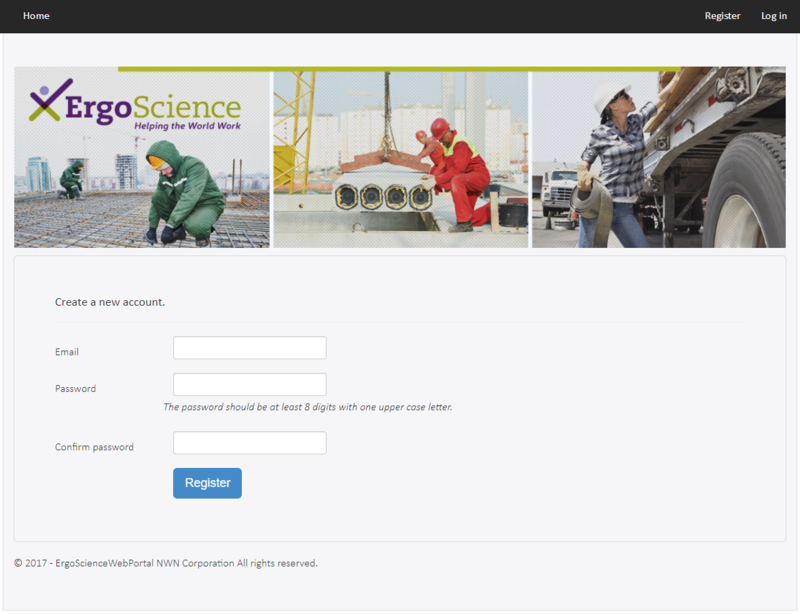 This easy-to-use web-based platform eliminates the need for paperwork and enables users to easily produce objective, job-specific, and ADA, EEOC and OFCCP-compliant screens. Globally Accessible. WebPAT is an easy-to-use web-based platform that eliminates the need for paperwork. Clinician-Friendly. Our software suite simplifies pre-employment, return-to-work and fitness-for-duty testing for clinicians, employers and job applicants. Immediate Results. WebPAT speeds up the hiring process, with test results available immediately upon completion. Eliminates Errors. Based on objective, job-specific screens, WebPAT consistently produces instant and error-free results. Register online via the WebPAT web portal. 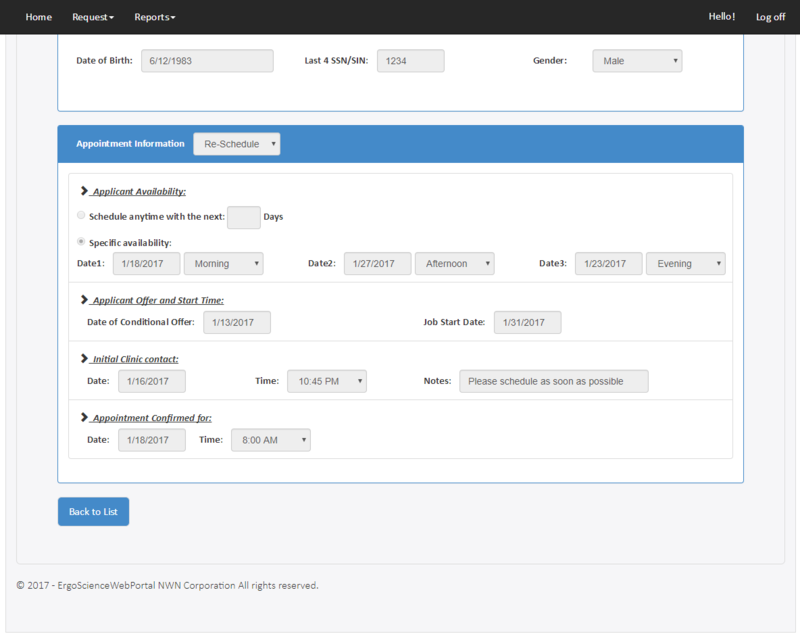 Manage appointment requests and schedule testing. Start testing and view results immediately. With WebPAT, physical therapy practices get a complete test creation and management suite, providing each practice with a reliable source of direct pay revenue and expanded opportunities for growth as employer relationships strengthen. Employers can schedule pre-hire Physical Abilities Tests, and post-injury return-to-work and fitness-for duty screens, with results available immediately upon the candidate’s test completion. Job applicants and injured employees can easily complete required medical and consent forms in advance, receive electronic reminders and view pre-test instructions online. WebPAT makes the FCE process easier and faster for clinicians, employers, employees and job applicants. Fill out the form to get started! Need more information? Check out our blog. ErgoScience makes the workplace better by employing the science of work through proven, defensible, peer-reviewed methodologies. We do it because every employee deserves a safer workplace, and every employer a more productive and profitable workforce.